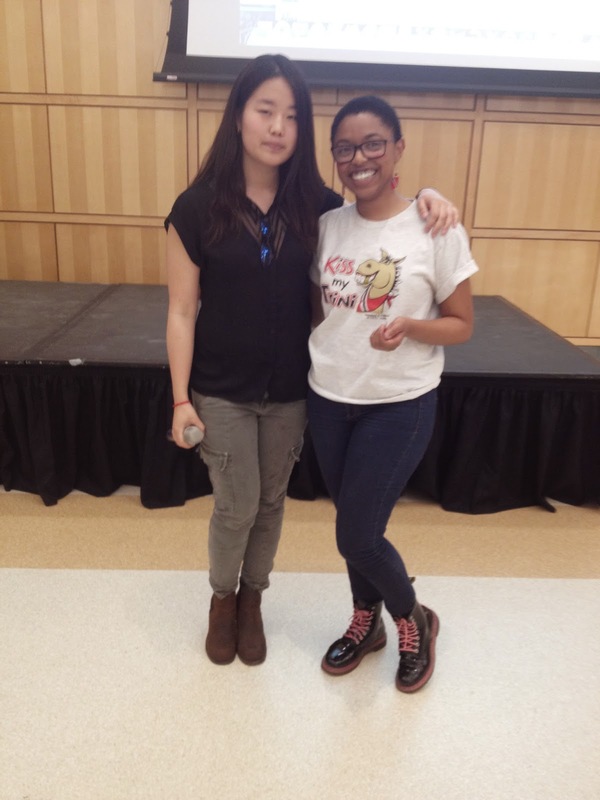 On April 16, 2014 H*INT (Hofstra International Student Club) hosted the Exhibit of Nations. An event filled with displays featuring different countries that represent our university, multicultural performances and a great salsa lesson. 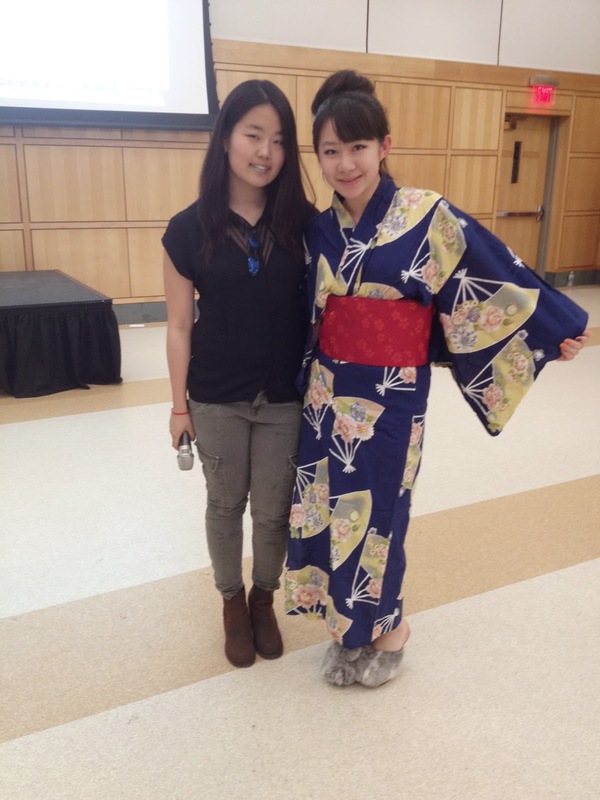 Students were invited to showcase aspects of the culture from the various countries we have on campus. The countries represented that night were: Sri Lanka, China, Japan, Colombia, Venezuela, Peru, Trinidad and Tobago, Brazil, Germany, Philippines, Saint Lucia Guatemala, Turkey, Bolivia, and Ghana. A fashion show which showcased various types of fashion from different countries opened the performance section of the night. From Bollywood dancers, to amazing singing performances by our students, the Exhibit of Nations was a great multicultural experience. 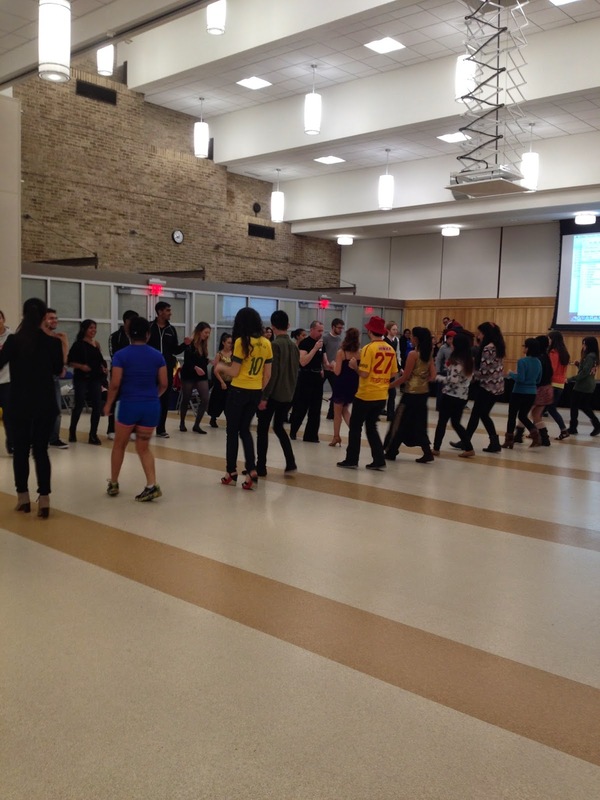 The evening concluded with Salsa Lessons by Mark James and Karen Lupo. The event was a success thanks to the amazing collaborations with Entertainment Unlimited, Student Government Association, Luke Miedreich from Events Management, Director Jennifer Christ from MISPO, and Professor Kari Jensen who were judges at each booth. China and Sri Lanka both came in Third place, Peru with second place and the winning table was Trinidad and Tobago. Additionally, Japan won best dressed. An entertaining and interactive event, the Exhibit of Nations is brought back to campus with great success!